In this video, Simone reviews the 2017 Volkswagen Passat 132 TSI Comfortline with R-Line pack. Watch her review to find out more about this popular mid-size sedan. We’ll be reviewing Isuzu’s legendary D-MAX Ute. 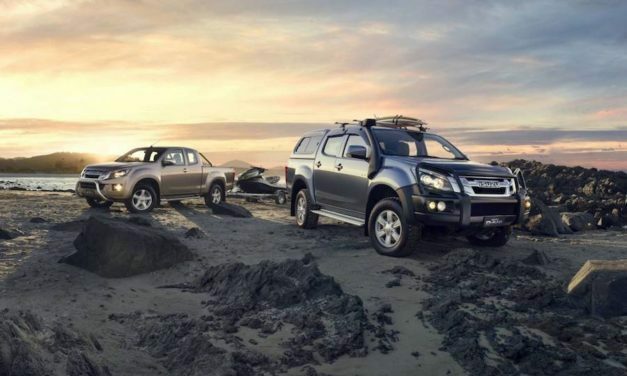 Back in 2015 we reviewed the Isuzu MU-X which makes it about time we visit Isuzu’s flagship ute in the D-MAX. Stay tuned for our video review and let us know what you want to see. CarTell.tv is home to ‘Australia’s Good Looking Car Reviews’. We produce short reviews on newly released cars available to the Australian market.